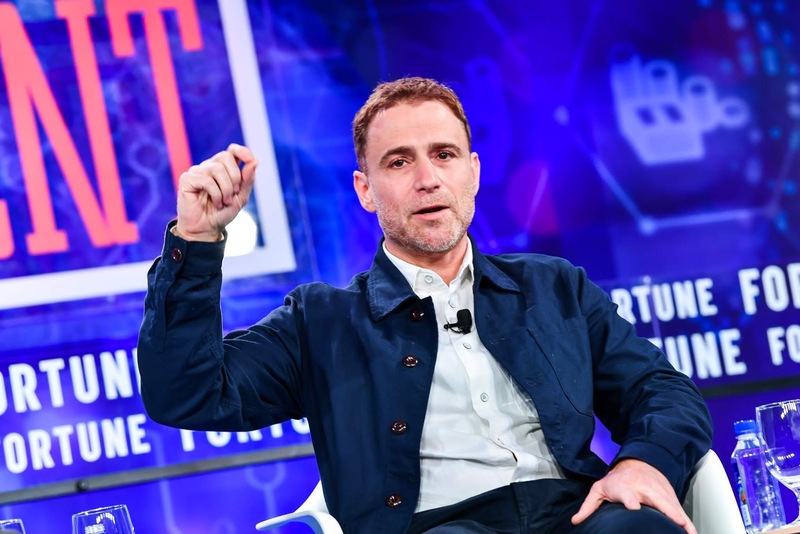 Enterprise collaboration software company Slack has reportedly hired Goldman Sachs to lead a public offering scheduled for next year as an underwriter. Reuters reports this citing people familiar with the matter. It says Slack hopes to garner a valuation of well over $10 billion for a stock market debut whose timing will depend on market conditions. 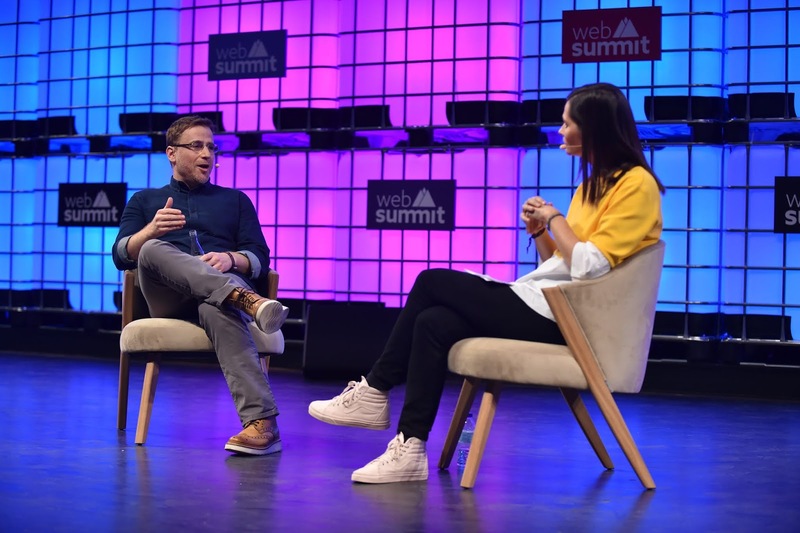 Stewart Butterfield and Jemima Kiss, Technology writer and editor, Jemimakiss.com, on Centre Stage during day two of Web Summit 2017 at Altice Arena in Lisbon. Slack which competes with the likes of Microsoft, Cisco, Atlassian and Alphabet raised $427 million this August at a $7.1 billion valuation. It has raised over $1 billion in total from investors including Softbank, General Atlantic, AME Cloud Ventures, Baillie Glifford, Andreessen Horowitz, Google Ventures, Kleiner Perkins and Accel. Other companies also expected to go public next year include Uber, Lyft, Pinterest, Airbnb and Stripe. This year saw a lot of successful debuts including Eventbrite, Farfetch, Aston Martin, Elastic, Funding Circle, Anaplan, NIO and SurveyMonkey.